Rent Roll for sale Brisbane North. Available immediately is an excellent parcel of properties on Brisbane’s Northside. Long established Real Estate agency perfectly located with great exposure in busy shopping precinct. 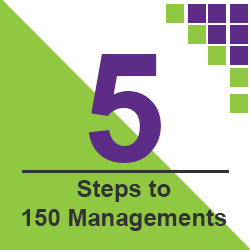 Managements are primarily located in Marsden, Loganlea, Meadowbrook and Slacks Creek. 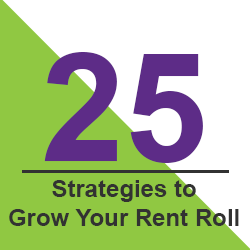 Rent Roll is available separately. What a great way to start the new year in 2016. Your own agency or maybe a second office to expand your current agency. This is a great little office generating good business in an excellent expanding real estate market. Rent Roll available separately. Excellent long established real estate agency plus quality rent roll is now available for sale. Highly sought after location A perfect Rent Roll portfolio with excellent income levels, the entire portfolio is comprised of houses. This is a superb opportunity to enter the Real Estate industry or open a second office. Positioned in a highly sought after area in Brisbane’s south side, this long established agency with smaller sized rent roll is well positioned to take advantage of its location within a busy shopping and commercial precinct. Expressions of interest being sought for a rent roll in the Inner North suburbs including Hamilton, Ascot, Clayfield, Nundah, Northagte, Wooloowin and surrounding suburbs. Urgent Sale!!! Seller will consider all offers The Seller is ready to retire from Real Estate and Property Management and is very keen to sell their rent roll. Rent Roll only Highly sought after Brisbane Western suburbs offers this rent roll generating excellent income from high rents.